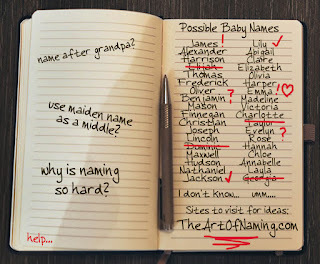 Through my Private Naming Services, I have been honored to help dozens of parents in their baby naming quests. 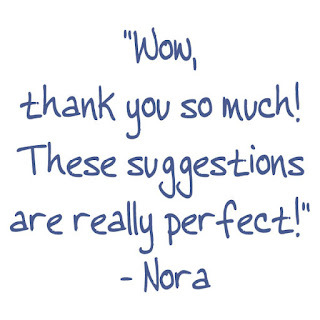 Here are some of the kind words from a few of those parents. 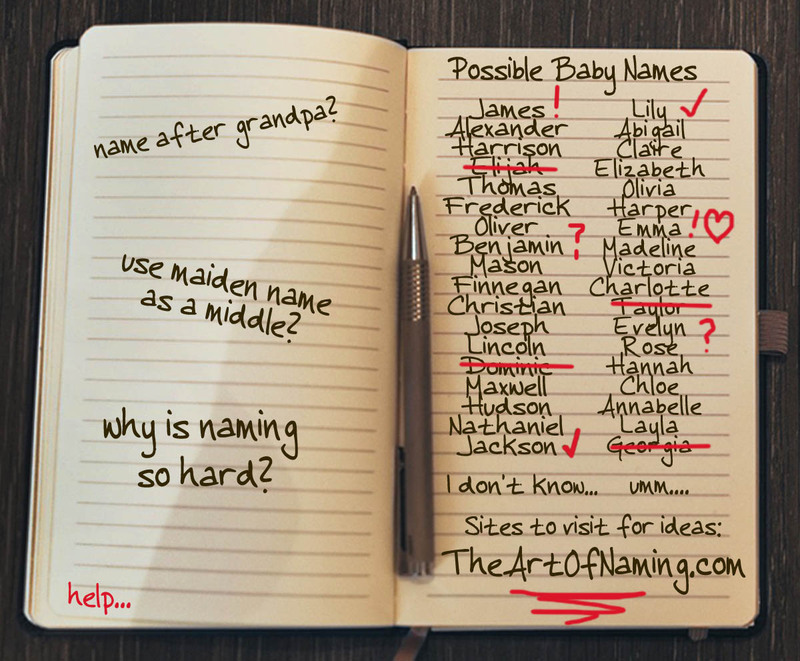 Just remember, if your list looks something like this and you are in need of assistance in finding the right name, I can help you too! 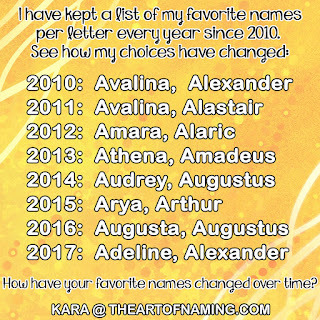 Visit the Naming Services page, fill out the for, and choose the Private Naming Services option. 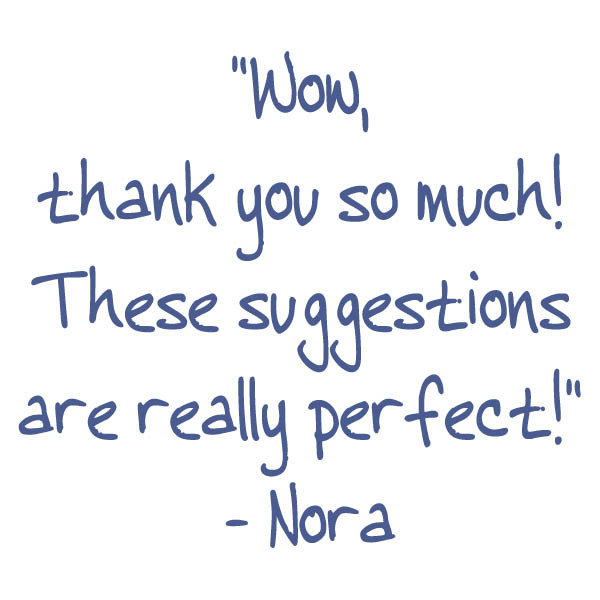 I'll respond with some suggestions for you within a day's time. Or you can take advantage of the Social Naming Services option and ask the community publicly. I want to thank everyone for their kind comments and I look forward to helping to name many more babies in the future!